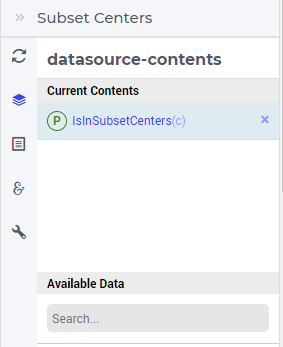 Selection widgets allow the user to select one element in a set or a subset of elements in a set by using an element parameter or an 1-dimensional binary indicator parameter, respectively. 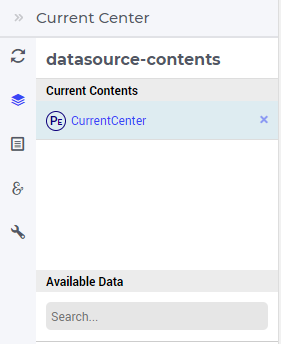 The available types of selection widgets are selectionbox, multiselect, and legend (see further below). Note that, in this case it is still possible to switch to other representation type, e.g.. to selectionbox, but then the selection is restricted to just one element from the underlying set. In the Identifier Settings tab of the widget’s options editor, one can apply a display domain in the “Set display domain” section, which works in the same way as for other widgets. 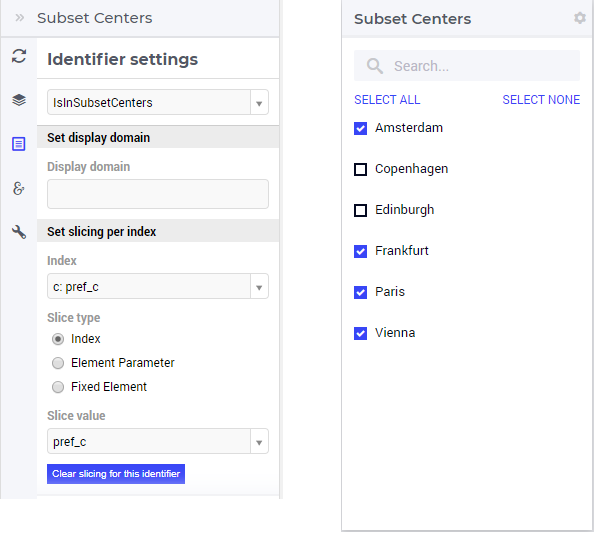 So, in such a case the multiselect widget may modify only those values of IsInSubsetCenters which correspond to some center which belongs to the PreferredCenters (sub)set. In the Miscellaneous tab of the widget’s options editor, other options may be set such as the title of the widget and whether or not the widget is visible (this may be determined by a constant or by a parameter from the model).